The guesthouse has also been rated as one of the top end hotels in Bhutan by the lonely planet guidebook to Bhutan and given a rating of B by the tourism authority of Bhutan. 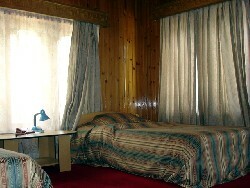 The guesthouse has a restaurant catering to Bhutanese, Chinese and some continental cuisine. 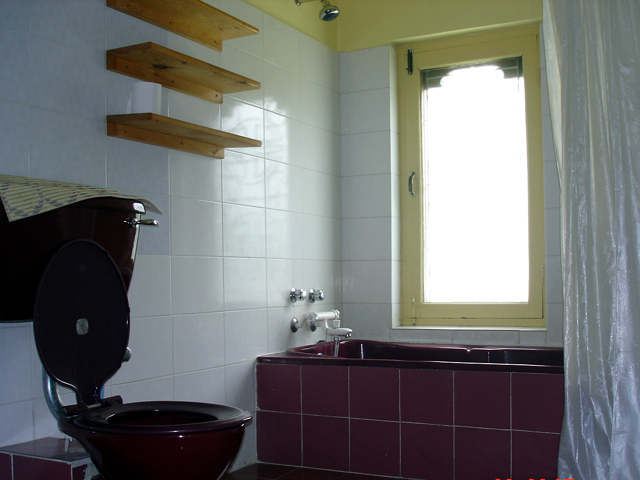 Yeedzin guesthouse has a variety of rooms including a pioneering room with an attached kitchenette. Deluxe Suite to suit long-term guest. Other rooms available at the Yeedzin guesthouse are the single double queen suite and deluxe suite. Yeedzin Guest House has traditional Handicrafts especially in woven hand loom, of Bhutan.